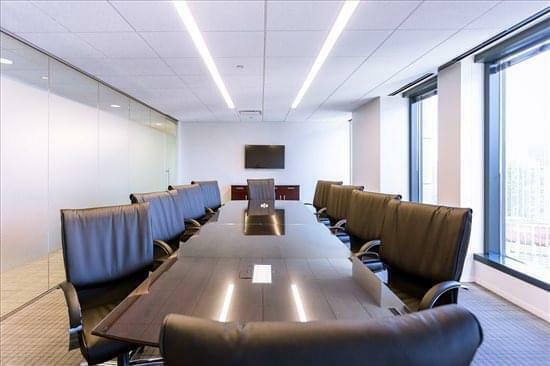 The center amenities include a friendly, professional support staff, the most advanced business equipment, videoconferencing, three handsomely appointed meeting rooms accommodating 12, and a training room in the building with the capacity to hold 60. The building also offers indoor parking. Within the building there is a restaurant, shoe repair, cleaners, manicure salon, barber shop and a convenience store. 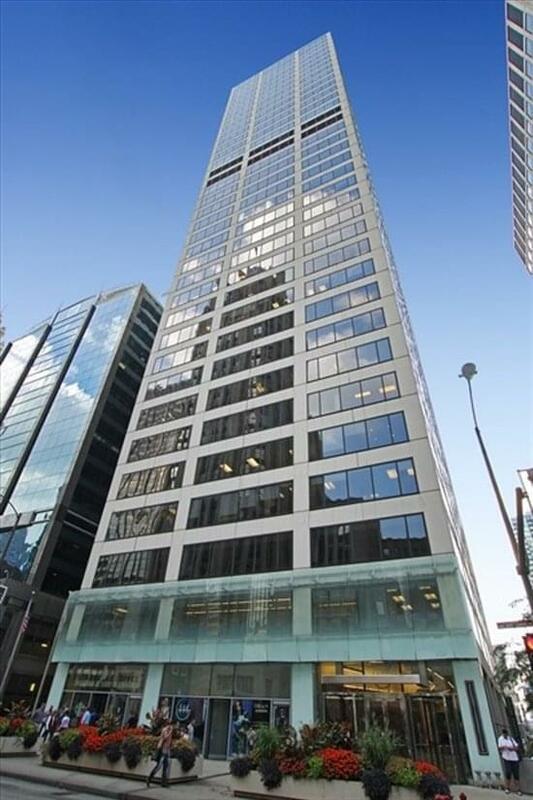 Located on Chicago's Magnificent Mile, this center offers clients one of the city's most desirable business addresses with spectacular views. The center faces the downtown campus of the University of Chicago and the beach. 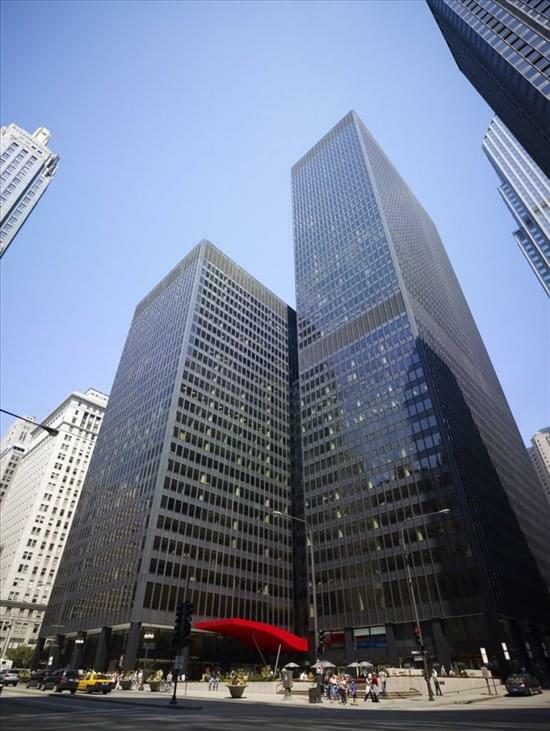 This center is also in close proximity to many hotels, fine restaurants and cultural institutions.